GROW YOUR PRACTICE WITH A NONSURGICAL OPTION YOUR PATIENTS WILL LOVE. 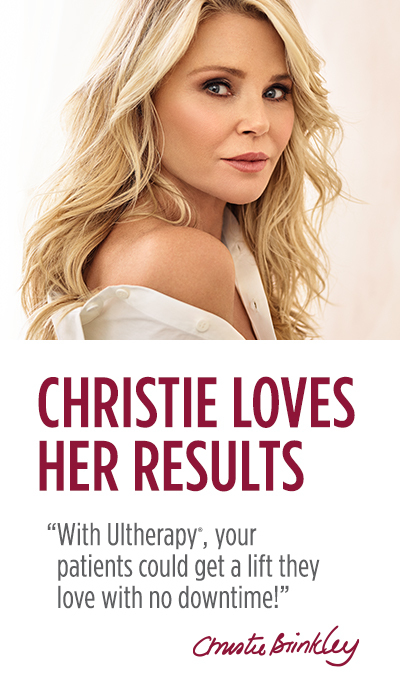 "Ultherapy is the best technology to hit dermatology or plastic surgery since the CO2 Laser." "I recommend Ultherapy for anyone concerned with skin laxity and sagging of the face and neck. 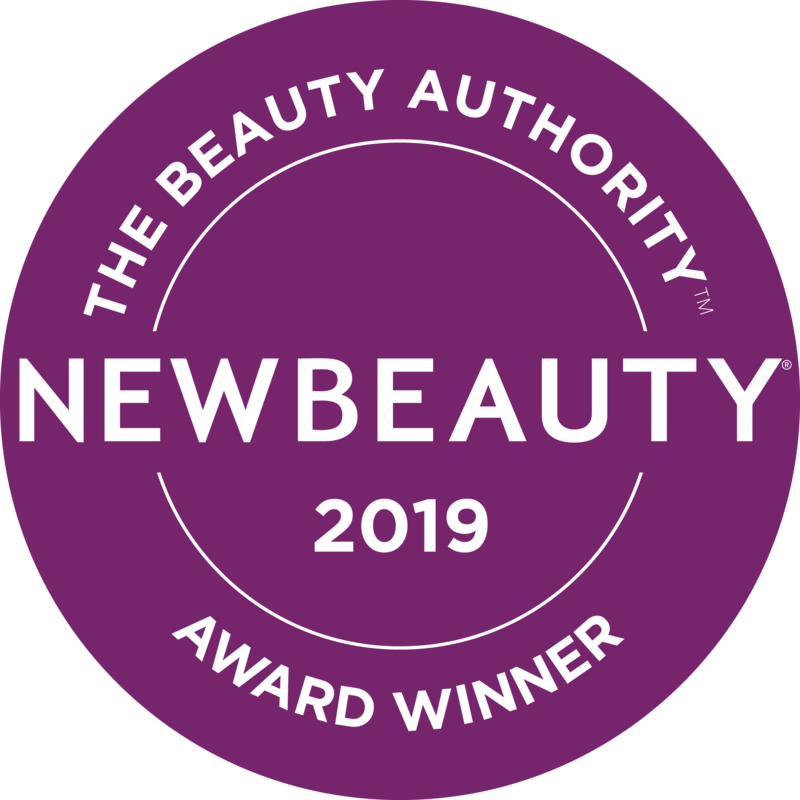 Microfocused ultrasound is safe and effective for all skin types…"
"…Patients love the results. This makes Ultherapy an essential component of the well-rounded aesthetics toolbox.…"
"If you invest in Ultherapy and educate your patients on its benefits,[..] you can generate strong ROI in your practice…"